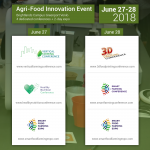 Creating an Urban Farming Network inspired by Nature – Presented by Felipe Hernandez , Hexagro Urban Farming, at the Vertical Farming Conference, on Jun 27, 2018, at Brightlands Campus, Villa Flora, Venlo, The Netherlands. Hexagro Urban Farming’s vision is a future of decentralized food production in urban areas through a sharing-circular economy model that can allow anybody, anywhere grow and access healthy food. Our first product, the Living FarmingTree (LFT) is a soil-less mini-indoor farm that uses the Aeroponic technique to grow greens efficiently all-year-round without the need of farming experience, complex installations nor time spent in maintenance. This sustainable solution was developed using Biomimicry; inspired by the Honeybee Hive efficiency in Nature, it allows the minimum inventory with the maximum diversity to provide the best conditions for plant growth while consuming limited water and energy resources. It can be configured in a Tree or in Cubes, to adapt to any space available and different crop-types. The LFT is a design element that brings Nature where you are. Plants grow efficiently with the use of LED lighting technology for horticulture, that adapts automatically to the crop-type and growth stage of the plants using color changes for visual communication of the status of the system.Through our proprietary automation system, we use sensors to collect data and adapt the LFT to the environment where is placed. It is able to control each cultivation module separably and can provide different conditions for different types of urban farmed food. The system is connected with the user through a digital platform (IoT) for its remote monitoring and control, and through Artificial Intelligence and Machine Learning, the environment control parameters will always improve by gathering data from all existing systems through an Open Innovation Platform. Our mission is the creation of an Urban Farming Network for the trading, sharing, and commercialization of urban farmed products. The LFT empowers businesses and individuals to grow food in urban areas with state-of-art technology to create new indoor farming micro-entrepreneurs and a positive social and environmental impact. 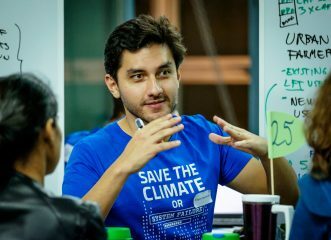 I’m an Entrepreneur and Industrial Designer passionate about sustainability and innovation, that’s why I like to work hard and learn any kind of new things. I’m confident that design is the best tool to unify creativity with technical knowledge, which drives to sustainable innovative solutions. 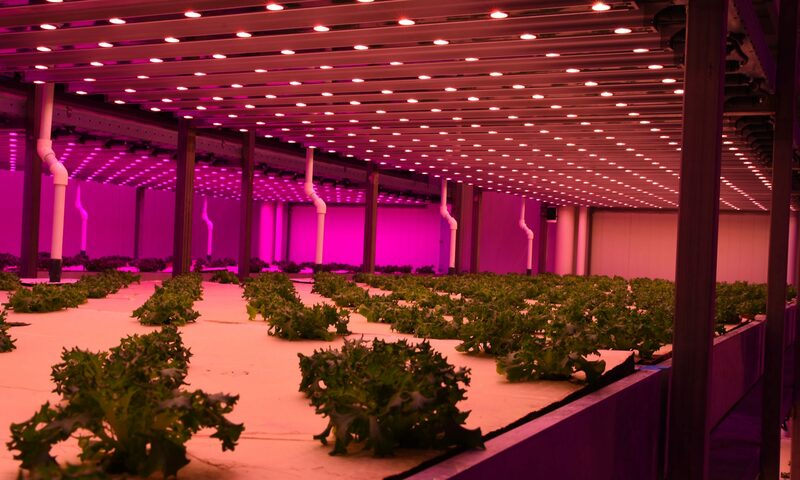 Hexagro Urban Farming develops solutions to increase the accessibility of healthy food through a biomimicry inspired mix of high-tech hardware, AI-driven services and blockchain-empowered decentralized communities. Main headquarters in Milan, Italy but operating already in Italy and Switzerland, and having support from international partners such as Singularity University, Biomimicry design Institute and Kickstart Accelerator. Hexagro’s first product is the Living Farming Tree, an automated, modular and intelligent indoor farming system that is currently installed in hotels, offices and restaurants as both a piece of design and a premium-herbs producing machine. The Living Farming Tree uses aeroponics, horticulture LED lights and plug&play sensors to adapt production patterns for each of its farming platforms, hence supporting every crop type independently with specific conditions of growth and adjusting to the environmental conditions of the space where it is installed. Previous PostPrevious Greencube, Vertical farm of the future – Presented by Gert-Jan van Staalduinen, Logiqs B.V.